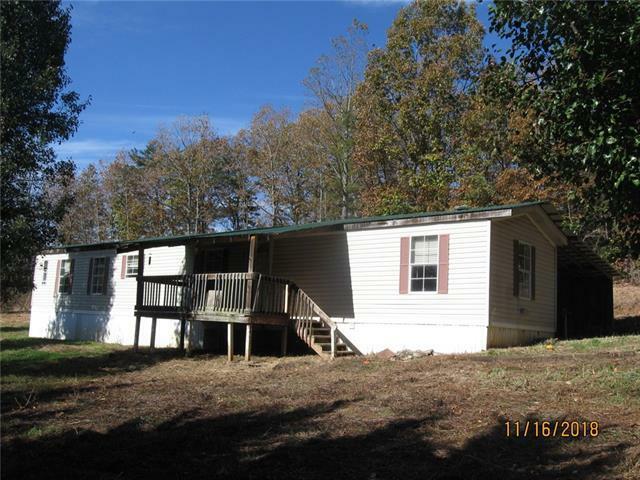 Rehab Project sold as is, No repairs made by seller, cash only- will not finance- has water service from main road -granite falls water. Private setting, Seller is "Owner of Record". Seller and agent make no representation as conditions of property expressed or implied. Buyer and/or agent to confirm all stats. Seller has submitted title to be cancelled and changed to real property. This could delay closing. Buyer an/or seller to confirm estimated age.no utilities to be turned on by agent for inspections.